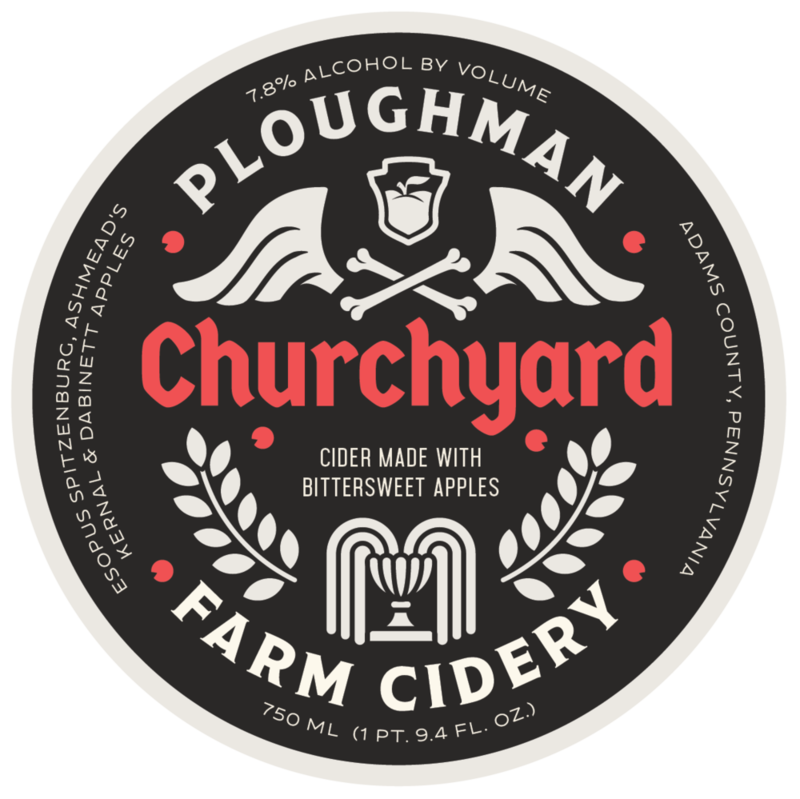 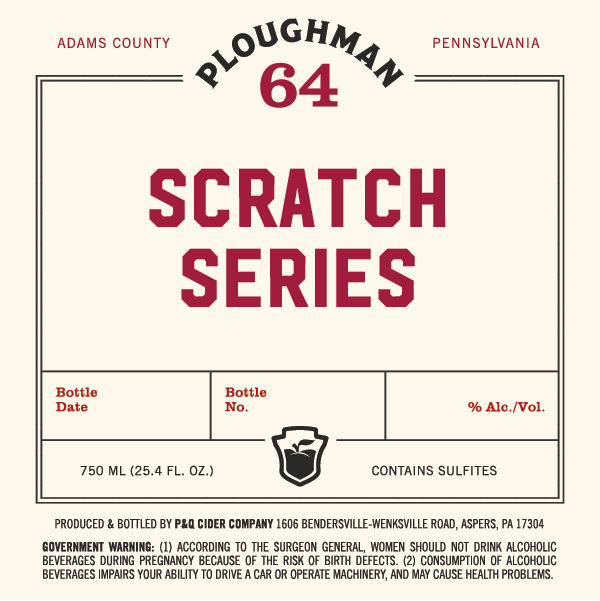 Ploughman proudly makes ciders from apples grown in Adams County, PA. We produce our ciders from a single source: apples harvested from the abundant orchards at Three Springs Fruit Farm. 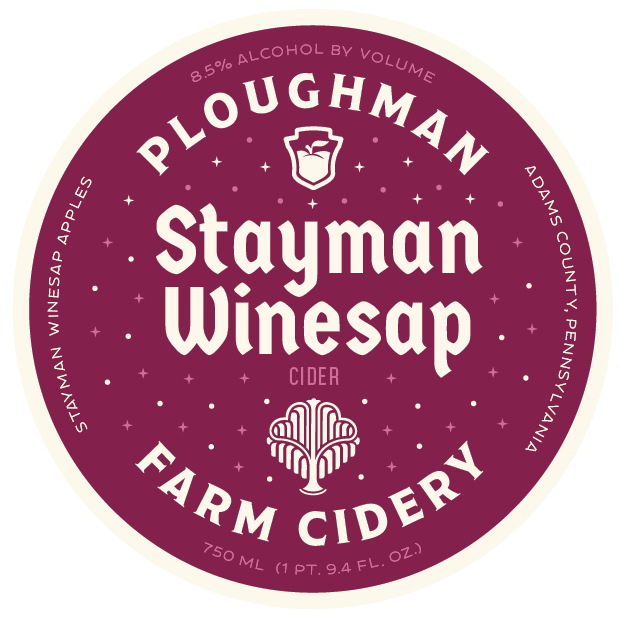 We've been harvesting apples from our orchards at Three Springs Fruit Farm for over 200 years. 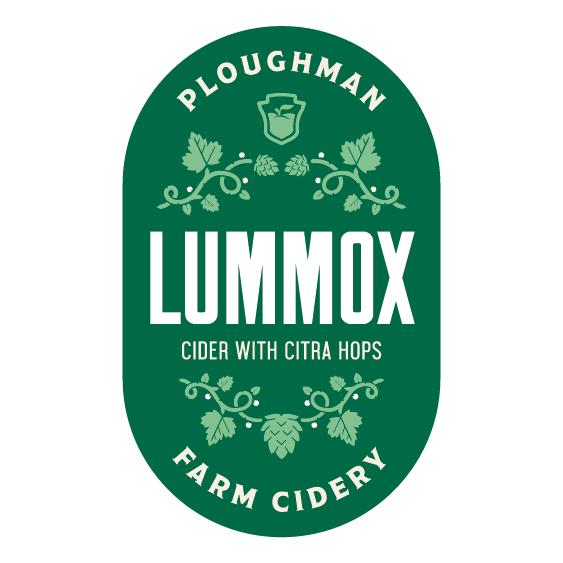 We're proud to now produce a wide range of farm ciders from these apples. 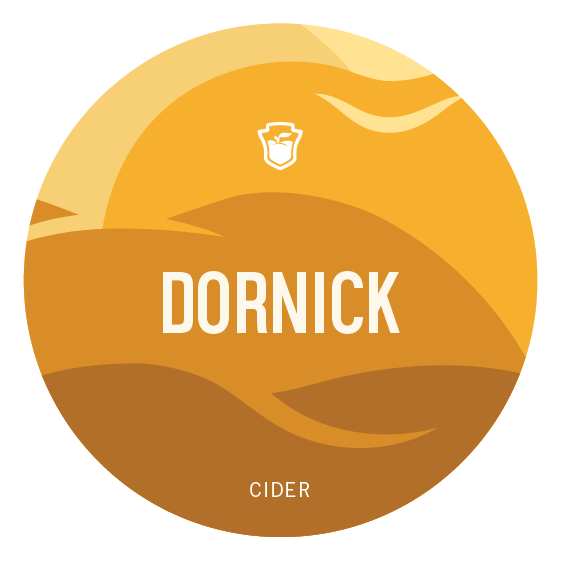 Ciders are made and released as the seasonal conditions allow, which means an ever expanding and rotating lineup of flavors. 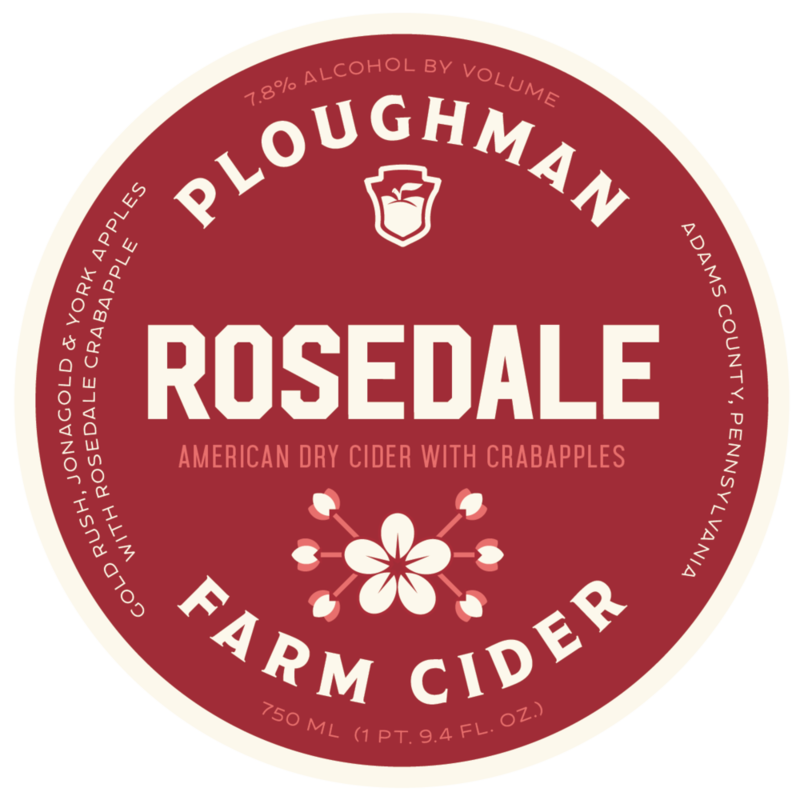 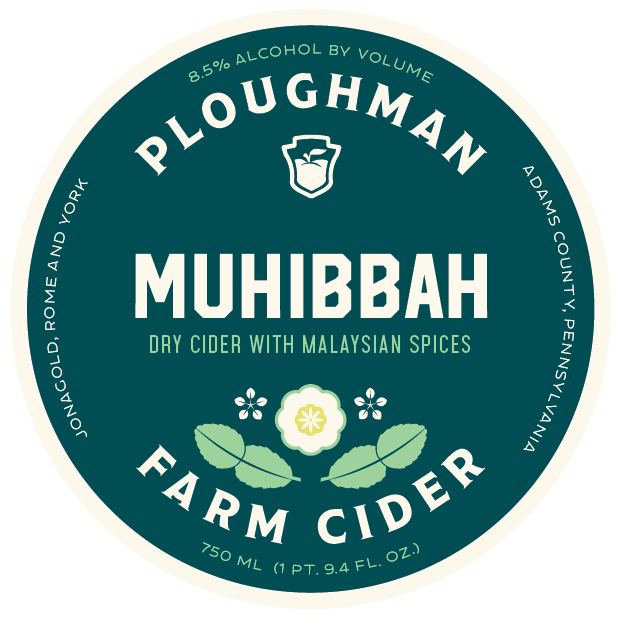 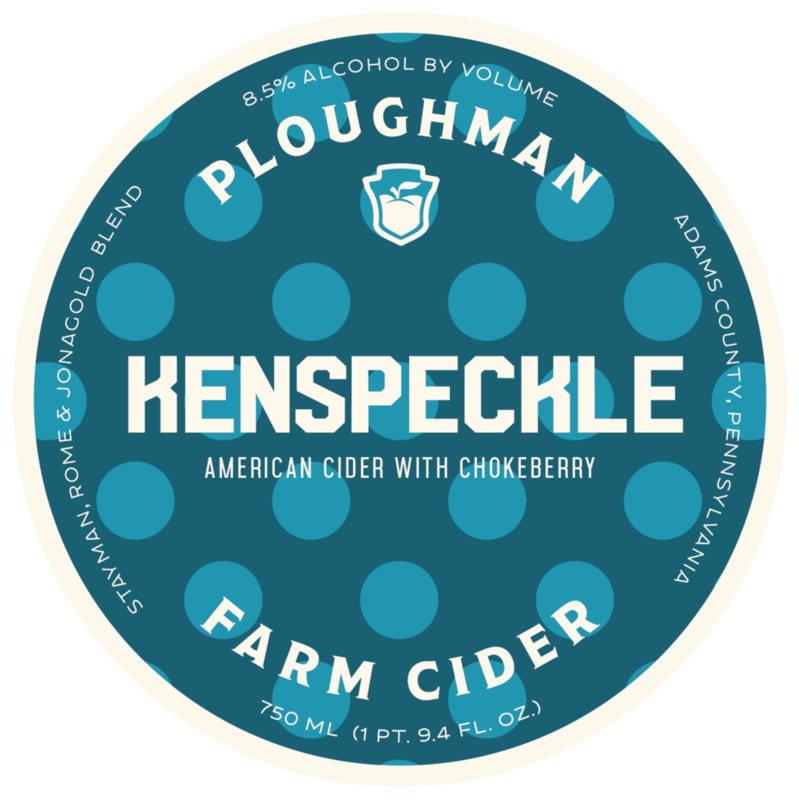 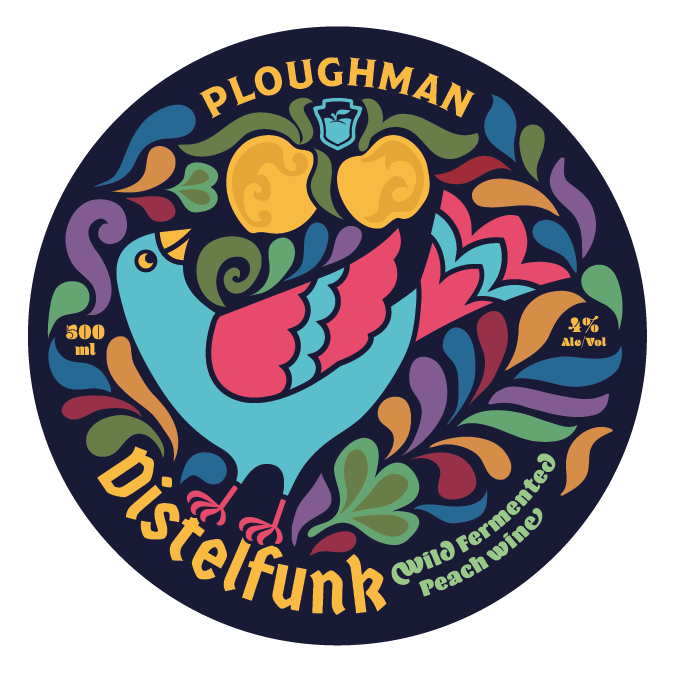 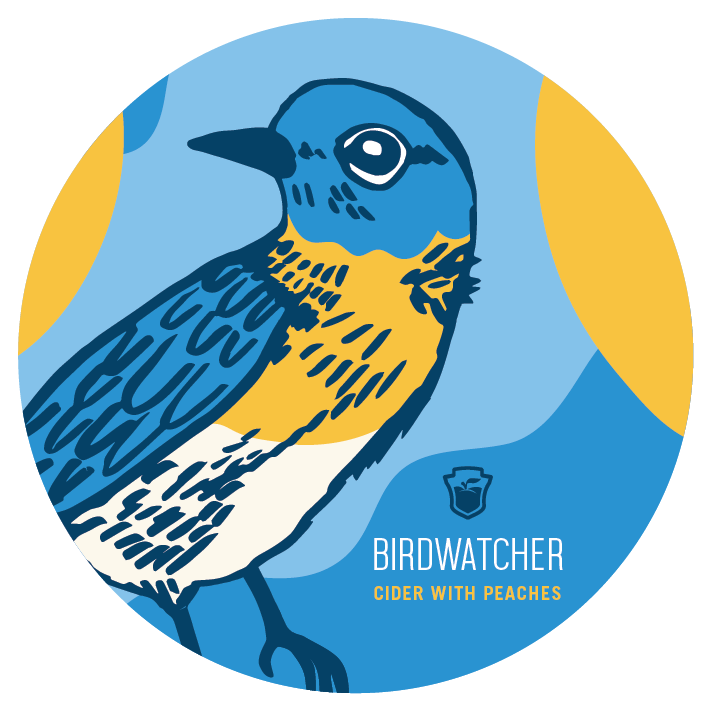 Signup for our email alerts below to learn when and where to find Ploughman ciders. 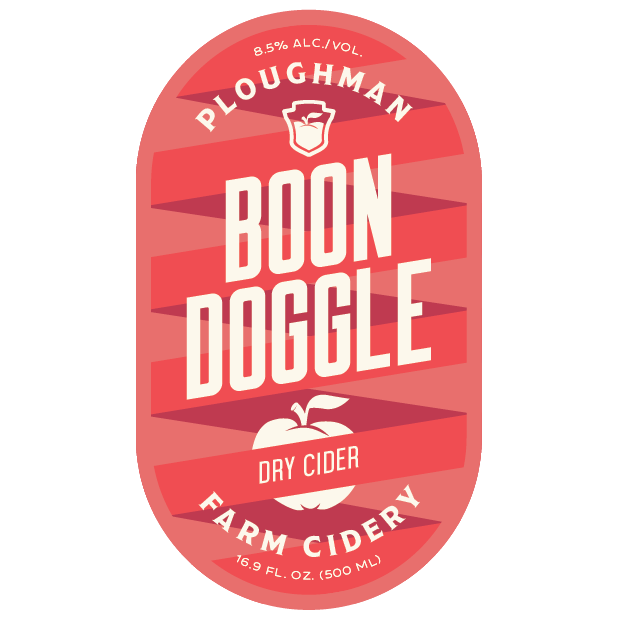 Join us for tastings, cider themed meals and other events throughout the Mid-Atlantic.